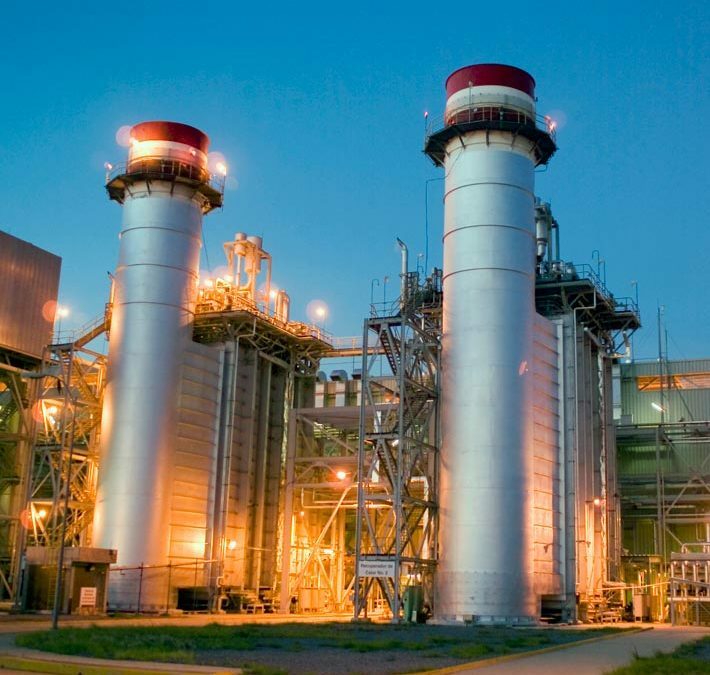 Power plants require low or medium voltage gensets for the direct starting of power plants generation systems or to support auxiliary services of these plants. High inductive load support by restricting voltage and frequency drop. Control System for complex maneuvering. Redundancy among components in order to secure starting. Combined Cycle Plant at Brazil.